Kolkata Knight Riders have a mighty challenge in front of them on Monday as they take on Delhi Daredevils at Feroz Shah Kotla in IPL 2017. Both the teams have won their last matches and it will an interesting contest. On Saturday, it was Corey Anderson who dazzled with the bat and as well as the ball for Delhi Daredevils. It is Steven Smith vs Virat Kohli on Apr. 16 as Rising Pune Supergiant take on Royal Challengers Bangalore in M. Chinnaswamy Stadium. 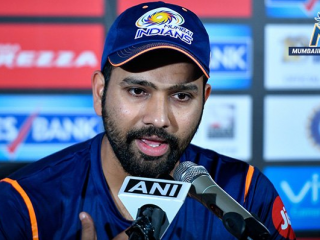 Mumbai Indians invite Gujarat Lions this Sunday at the Wankhede Stadium for an Easter Sunday match. Despite Sunil Narine's below par fielding efforts, Kolkata Knight Riders managed to halt Kings XI Punjab's victory train. 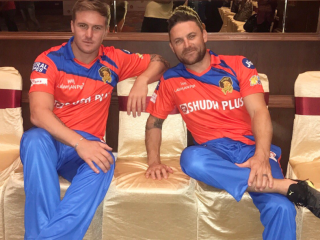 Gujarat Lions are placed at the bottom of the point table in IPL 2017 and with the arrival of Ravindra Jadeja, they are likely to get the much-needed boost. 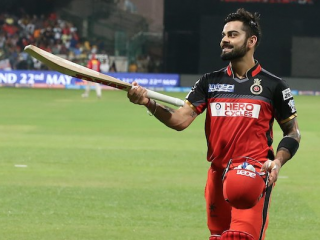 Virat Kohli makes a comeback in IPL 2017 after recovering from his shoulder injury during India-Australia test series. An impressive effort and all round effort by Mumbai Indians in their home ground Wankhede led to their second victory in IPL 2017. 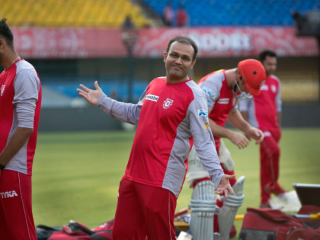 Kings XI Punjab are the only team in the current IPL 2017 to seal two wins in two games. 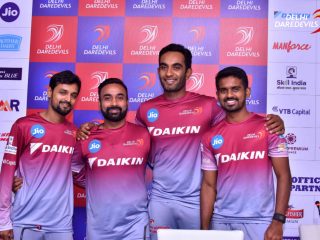 Delhi Daredevils, finally, join the victory league on Tuesday after Sanju Samson's hundred ensured the team's first win in IPL 2017. 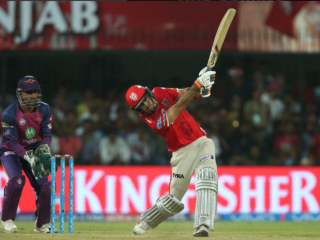 After posting a mammoth 205 in 20 overs, Delhi Daredevil defeated Rising Pune Supergiant by 97 runs in Pune.